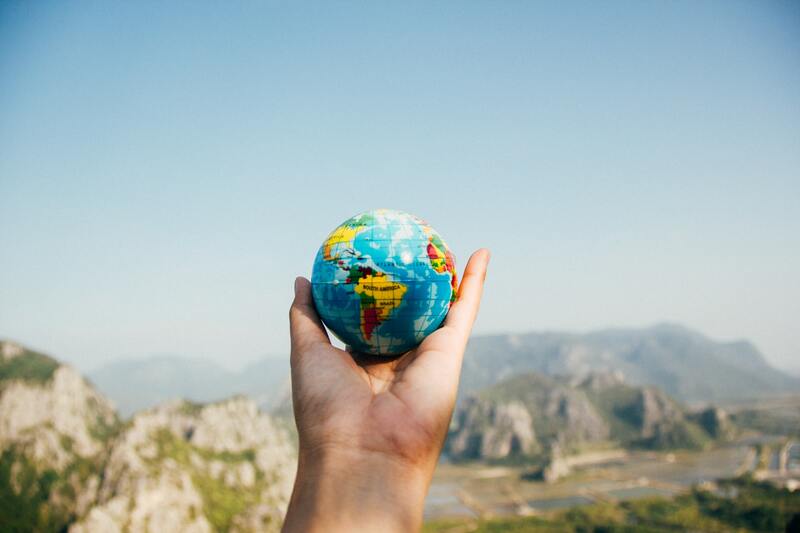 Blog | Doyle Salewski Inc.
Can I file for bankruptcy in Canada if I’m living abroad? Why did CRA register a lien on my home? 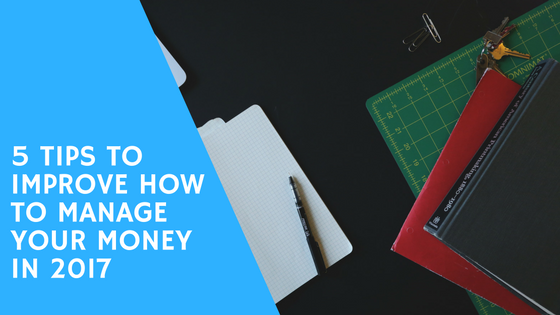 Should I cash in my RRSPs to pay my debts? 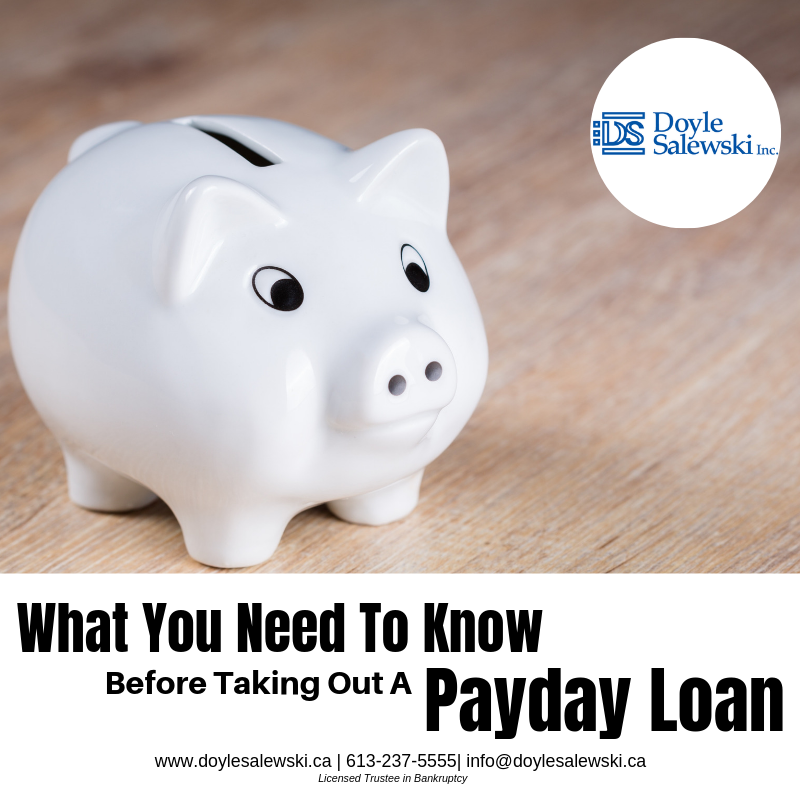 I’ve heard about a debt consolidation solution that only a Licensed Insolvency Trustee can help me file called a Consumer Proposal. How do I go about doing that? 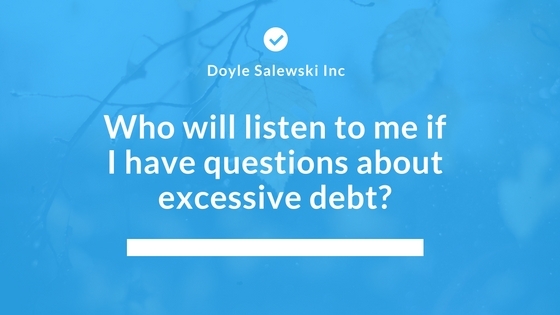 What happens when I call Doyle Salewski to ask for help? 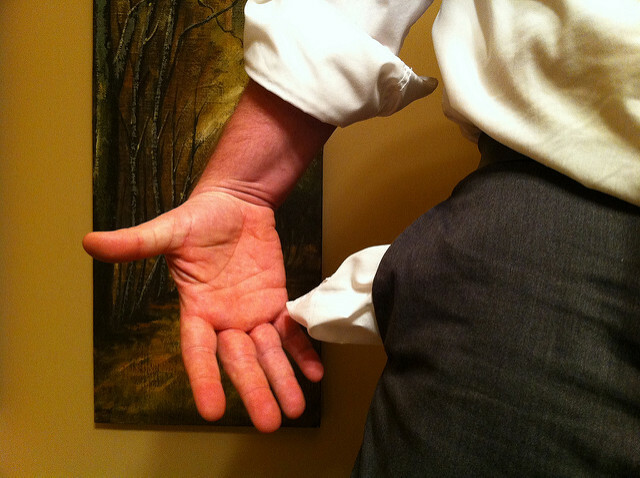 What would you do if your only source of income was cutoff? November is financial literacy month. 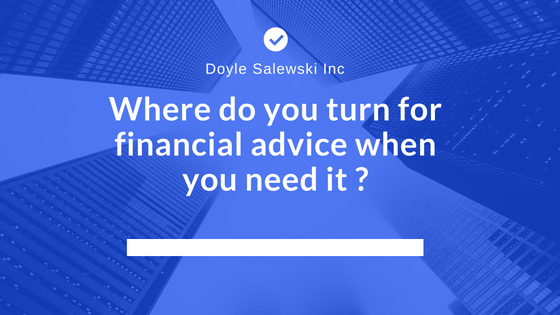 Where do you turn for financial advice when you need it? 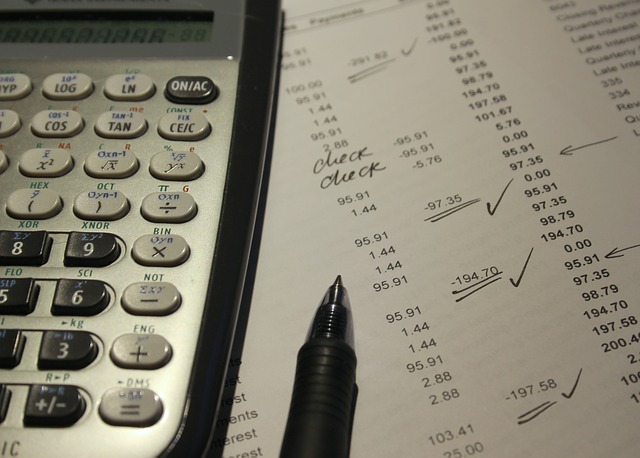 Are the new mortgage rules requiring a “stress test” a good idea? 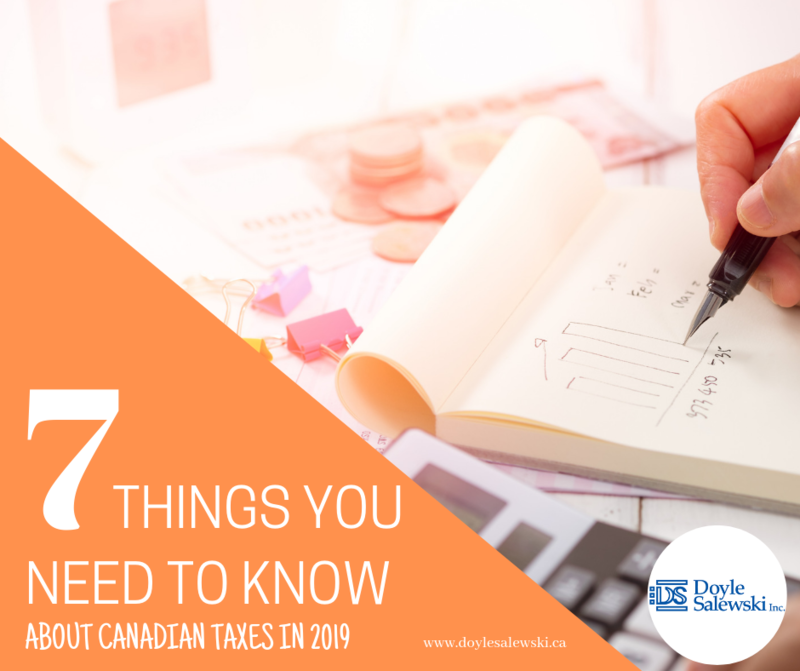 Did you know 26 Million Canadians carry some form of debt. 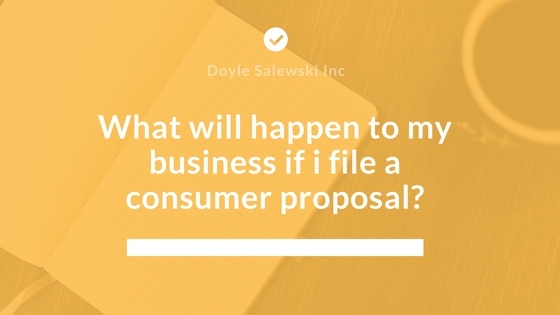 What will happen to my business if I file a consumer proposal? 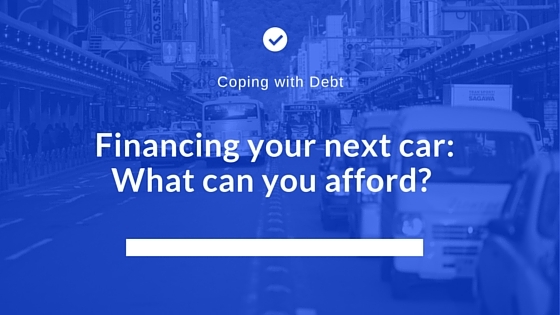 Financing your next car: what can you afford? 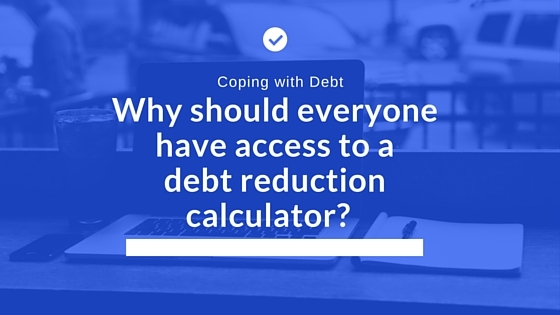 Why should everyone have access to a debt reduction calculator? 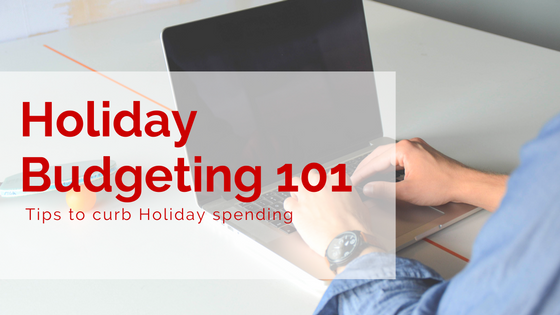 Are you a senior living with debt that you can no longer afford? 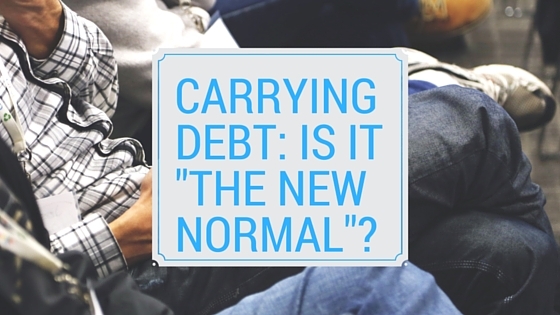 Carrying debt: is it the “new normal”?